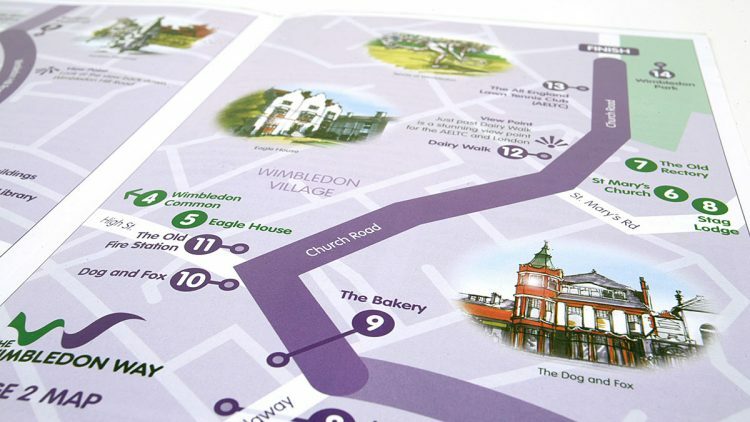 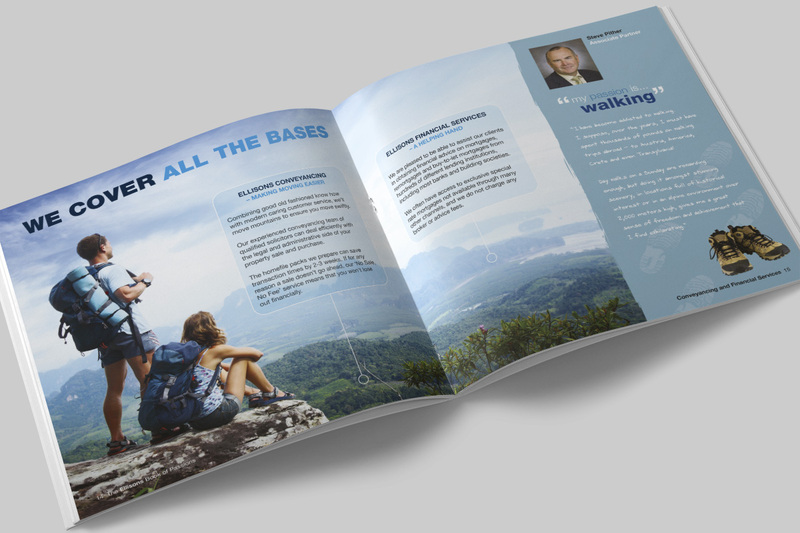 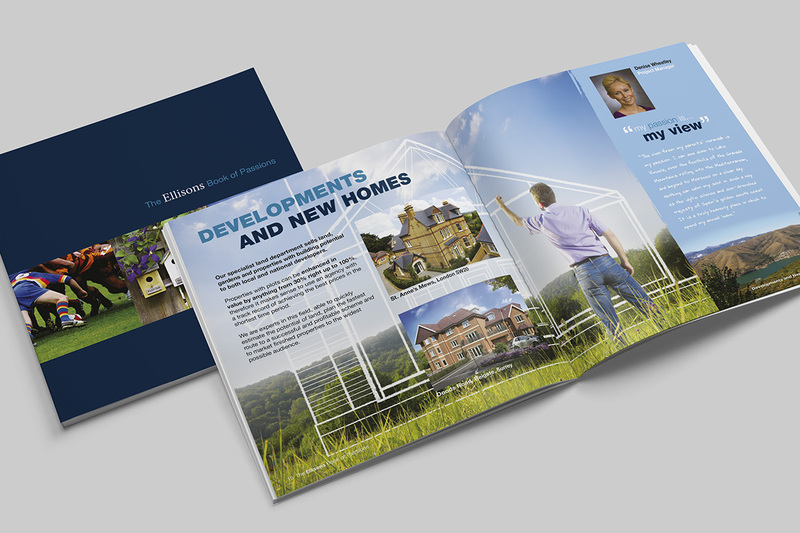 We wanted to inject a lot of personality into our corporate brochure for Ellisons, a local independent estate agents. 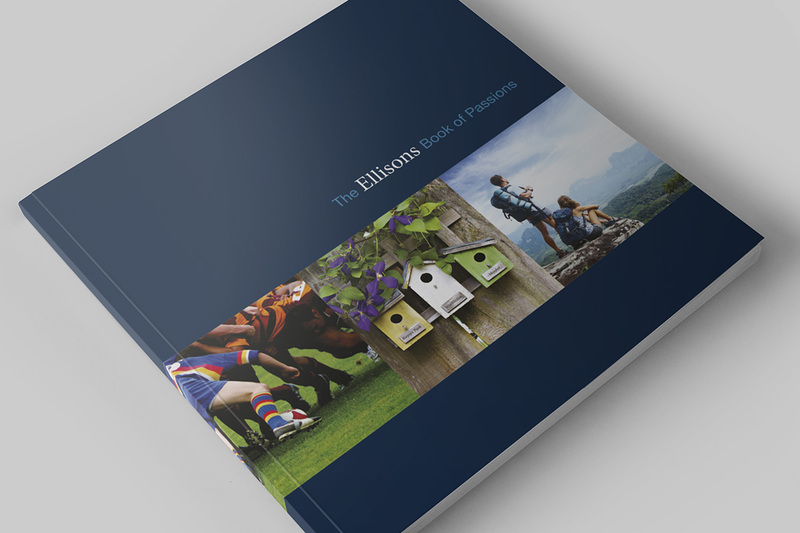 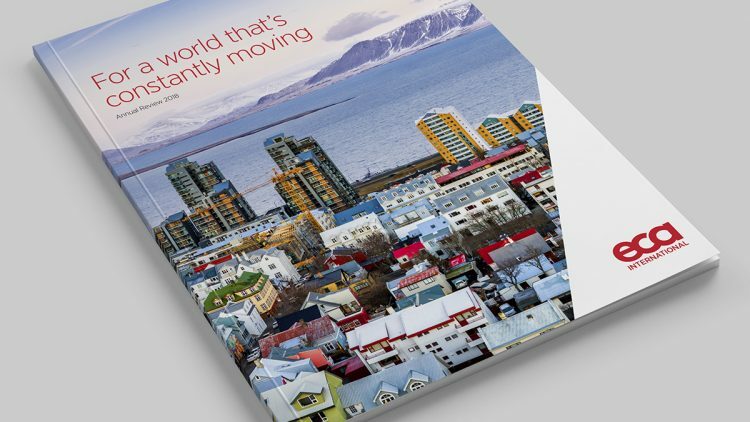 To fulfil this aim we devised a ‘book of passions’ in which various things Ellisons’ staff are passionate about work seamlessly alongside the more expected content focusing on award-winning service. 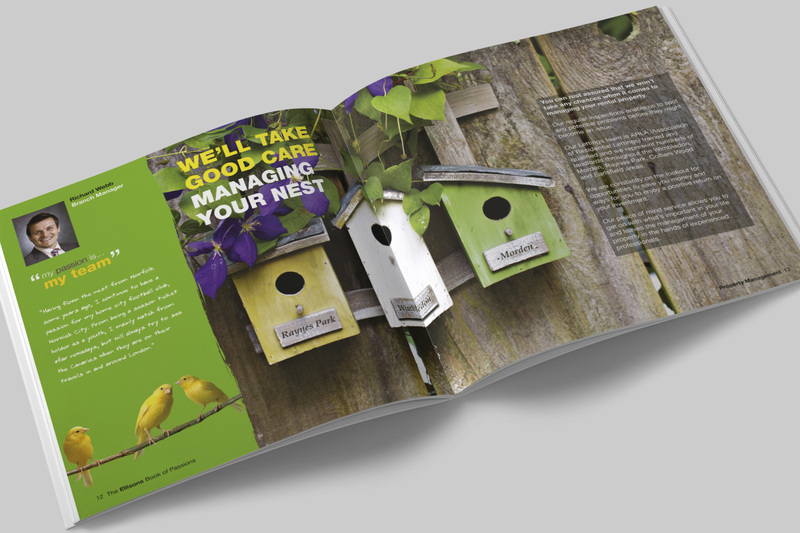 The result was a triumph which helped them solidify their prominent position.